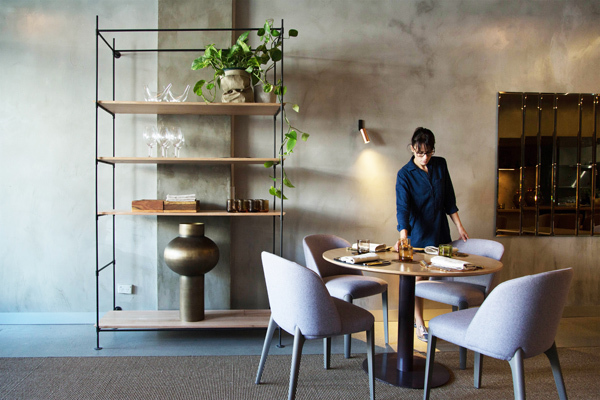 Meme have designed Amaru in Armadale, Melbourne. 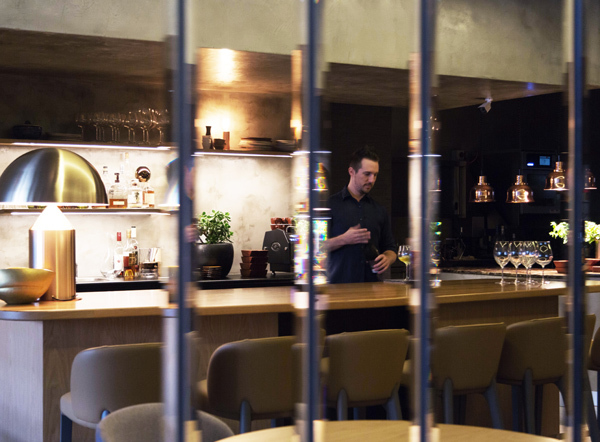 The philosophy behind this venture is to bring a unique, sensory and high culinary dining experience to Melbourne. 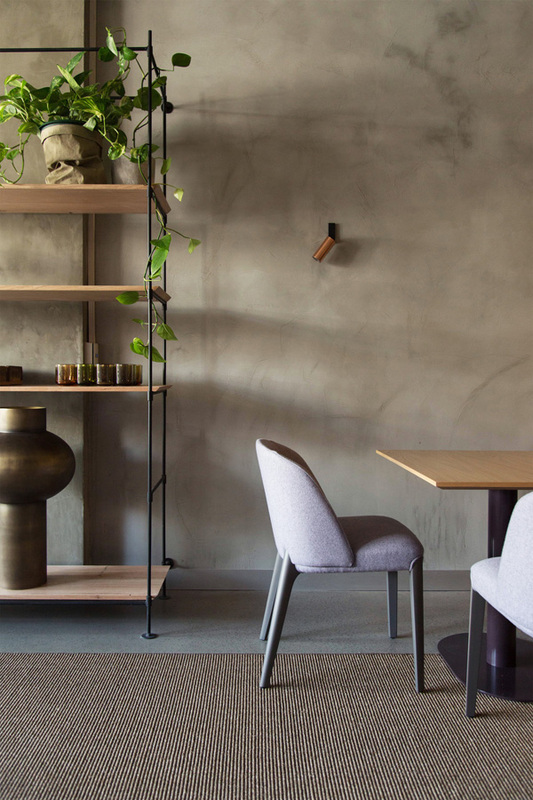 The resultant design presents an intimate, artisanal interior, with crafted and natural materials, lending a comfortable, pared-back and zen-like quality to the space. Inspired by the austerity of Spanish design, the focus was on simplicity and restraint of materials. 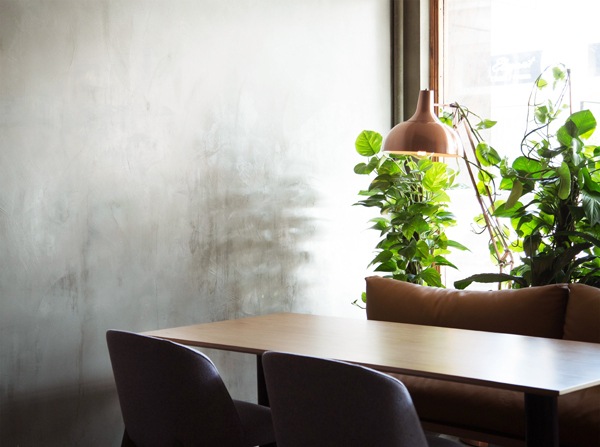 The hand-finished walls and floor are of smooth cement, whilst the original copper-framed windows and doors were complemented by rusty felt drapes –adding warmth and texture. 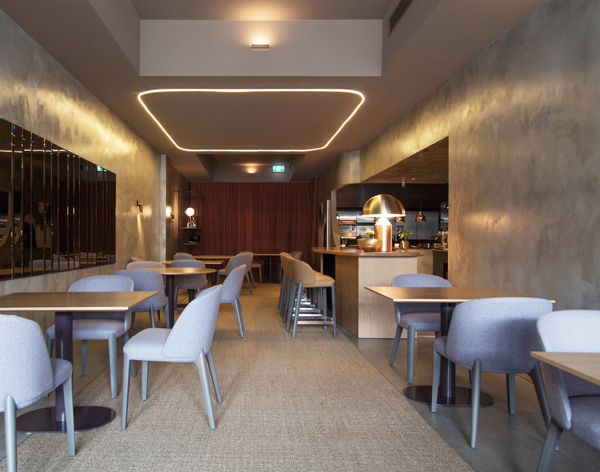 The luxurious and comfortable Italian-made Bellevue chairs lend a softness to the rectilinear space, whilst facilitating long, relaxed guest sittings. The 16-metre sisal rug and ceiling-mounted oval shaped LED was customized in collaboration with Meme and the client, along with many other fixtures and furniture. The ambient, minimal lighting adds warmth, with the reflection of the faceted, beveled-edge mirror – serving to both broaden the core of the room and showcase the theatre of the open kitchen.